Obituary for Lee Robert Rose | Donald V. Borgwardt Funeral Home, P.A. 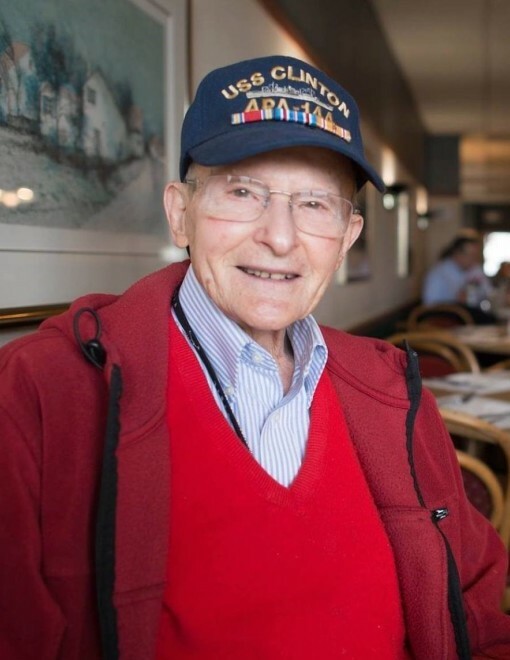 Lee died on January 13, 2019 at his home at Riderwood Village in Silver Spring, MD. Lee was born to Mary Hays Thompson in Casper, Wyoming on June 30, 1927. He served in the U.S. Navy during WW2 in the Pacific, and after the war became an army paratrooper. Lee met and married Gertrude Evers in New Delhi, India in 1956, where both were employed by the US State Department Foreign Service. They eventually settled in Silver Spring, MD where they purchased a home in 1966. Lee is survived by his daughters, Alison Rose and Jessica Tussing, and three grandchildren, Lauren Moffett, Kristen Tussing, and Samuel Tussing.